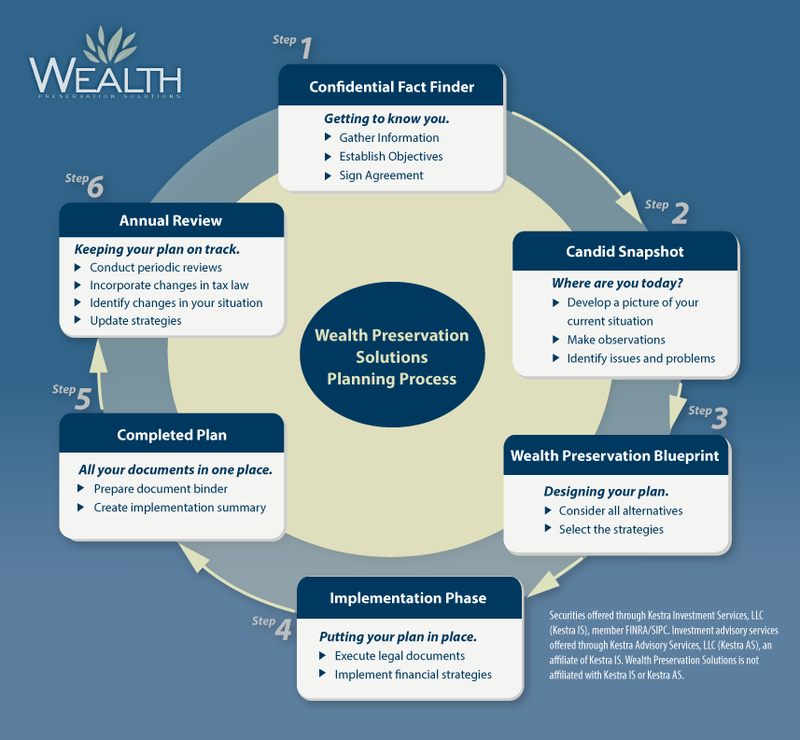 Dennis is one of the founding principals of Wealth Preservation Solutions, LLC. He specializes in providing creative solutions and financial advice in the areas of estate and wealth transfer planning, retirement, business succession planning and charitable gifting. His 40 plus years of experience gives him vast knowledge on the planning resources available to our clients in all these areas. 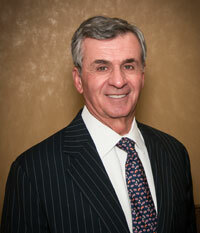 Dennis has served his industry and clients in many different capacities. He is an active member of the Association of Advanced Underwriters (AALU), which helps to develop tax policy with Congress and various government agencies. Dennis is a frequent speaker at charitable and insurance industry meetings, and is both a published author and frequent lecturer for the NJ Coalition of Automotive Retailers.